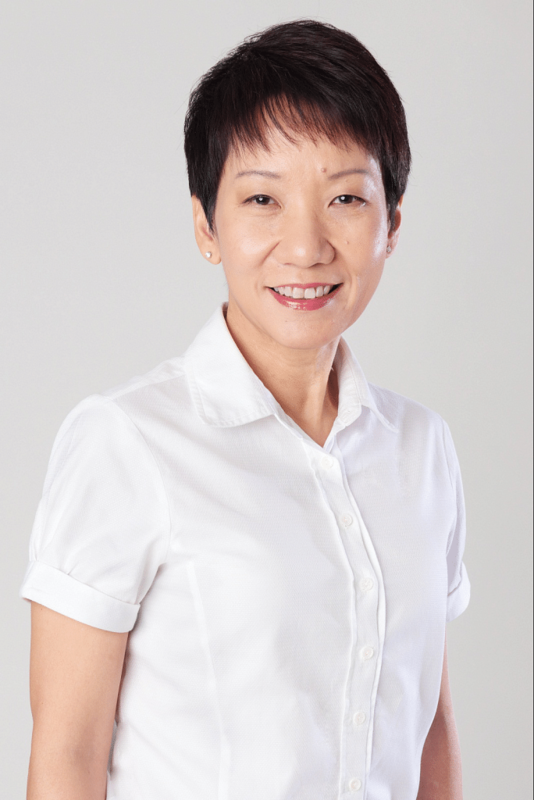 SINGAPORE - Minister Grace Fu will be defending her seat in Yuhua at the coming general election. She announced this to reporters at the Yuhua branch office on Saturday, before joining her residents for a National Day dinner. Ms Fu, 47, went head to head with Ms Teo Soh Lung of the Singapore Democratic Party (SDP) in 2011 when Yuhua was carved out as a single-member constituency (SMC). She won with 66.9 per cent of the vote share. The SDP has said it will contest Yuhua again. The Minister in the Prime Minister's Office was first elected in 2006 as part of a Jurong GRC team. She is also second Minister for the Environment and Water Resources, and Foreign Affairs. The sole woman in the current Cabinet, she was only the third woman to have been made a full minister, after Dr Seet Ai Mee and Mrs Lim Hwee Hua. The ruling party's candidates for 11 of 13 SMCs have been announced, leaving Fengshan and Punggol East up in the air. The others that have already been announced are Bukit Panjang, Hong Kah North, Bukit Batok, Pioneer, Radin Mas, MacPherson, Mountbatten, Potong Pasir, Hougang and Sengkang West. The PAP has also announced the line-up for 12 of 16 GRCs: Tampines, Pasir Ris-Punggol, Holland-Bukit Timah, Marsiling Yew-Tee, Ang Mo Kio, Bishan-Toa Payoh, Chua Chu Kang, Jalan Besar, Jurong, Sembawang, Tanjong Pagar and West Coast.